Yesterday, Deadline reported that Gil Kenan (Monster House, Poltergeist remake) was set to direct the Five Nights at Freddy’s movie. Since then, Kenan has been answering all sorts of questions on Twitter and Instagram—and these juicy details give us a better sense of what we can expect from the movie. 2) According to Kenan’s Instagram, the animatronics will be constructed at the Henson Creature Shop. Meaning: the movie will be full of practical effects. 4) For those of you worried about how a movie would even work—at the very least, we know that Kenan is a big fan of the games. 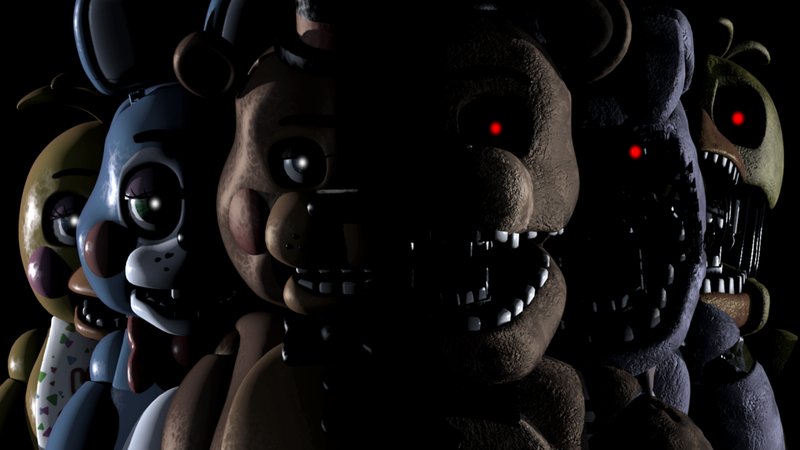 Not to mention, Scott Cawthon—the creator of the games—is going to be heavily involved with the movie, Kenan says. All of this combines to give me some hope about the Five Nights movie. I’m particularly excited to see what the animatronics look like once finished, and I’m curious to see what Kenan does with the story. We’ll keep you updated as soon as we learn more.